SFS has exceeded my expectations in every way. 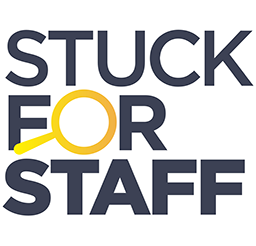 Having worked in staffing for over 8 years I had reservations about using a central provider, but can honestly say that I have been missing a trick for far too long. As a ... read more.